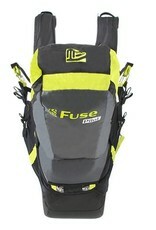 GIN FUSE PILOT - Tandem pilot! Home / GIN FUSE PILOT - Tandem pilot! 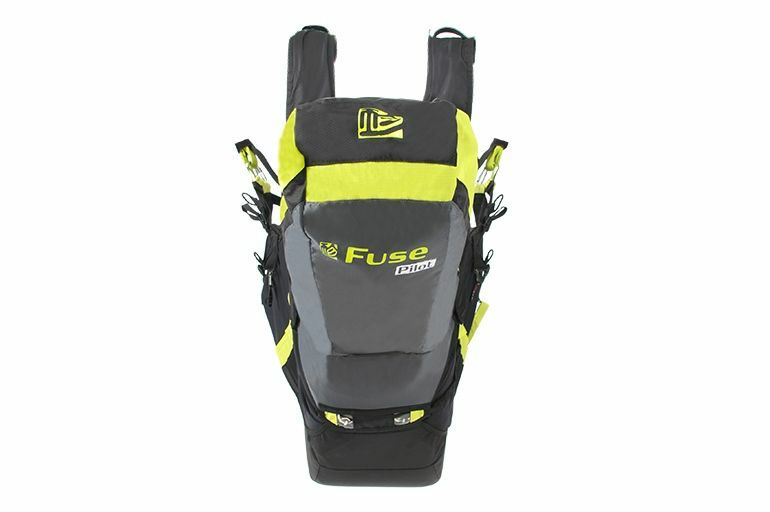 Like the matching Fuse passenger harness, the Fuse pilot was designed with both the professional and leisure tandem pilot in mind. 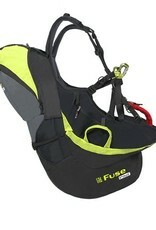 The design concept of the Fuse pilot was ease of use and safety; and also comfort, convenience and precise piloting. 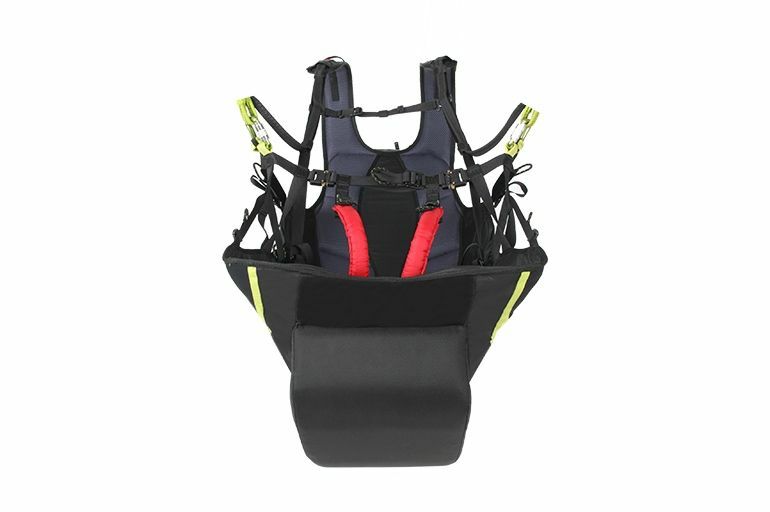 The Get-up system is convenient and comfortable on take-off, and the flared front seat plate allows the easy positioning of the passenger between the pilot’s legs, improving the control of the wing and comfort during the flight. 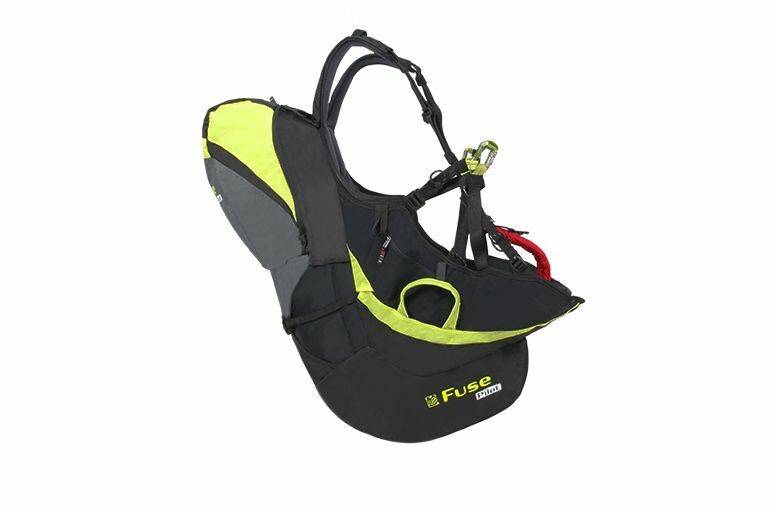 The Fuse pilot harness fits together beautifully in flight with the matching Fuse passenger harness to create a stable and unified profile in the air. 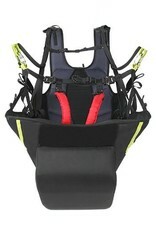 The harness comes in one size, but can be fully adjusted to accommodate a wide range of pilot sizes.